Nice looking call, lots of character to it. That’s one sharp looking call ! I ain't got to hear 'em gobble to know he is there. What for camera did you use Chris. Pics are great! Thanks for the kind words guys!!! I know I’m looking forward to mine as well! Tony makes some great calls! Congrats! 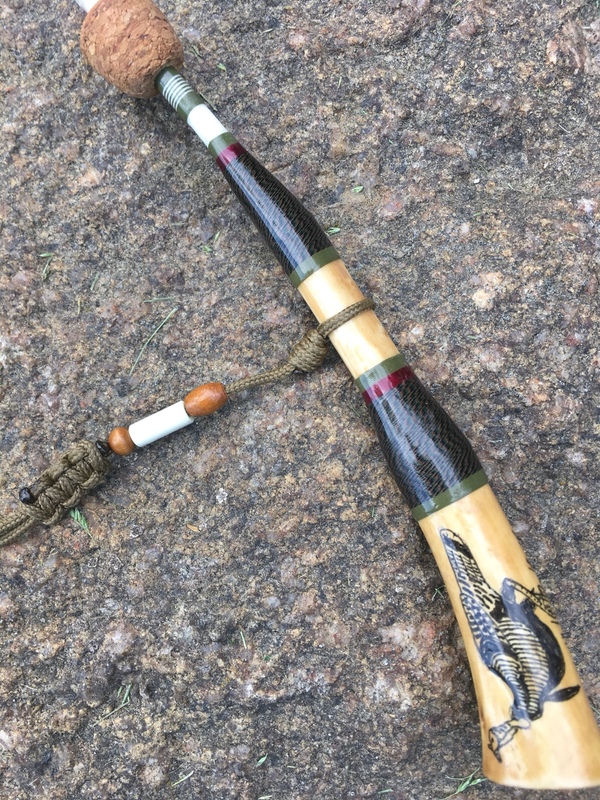 Posting this sound clip for Chris----This is Chris on his new EZ gobbler bone. That sounds good. Well done Chris!